San Marcos is way more than just another college town on I-35. It’s a quickly growing community nestled between San Antonio and Austin, with a bustling college culture and a beautiful, spring-fed river through the middle of town. From nights out on the Square or lazy afternoons spent floating the river, life here in San Marcos is just a little bit different than it is in other places. When you need a contractor for your home remodeling or building, call on a genuine San Marcos General Contractor in CMW General Contracting. 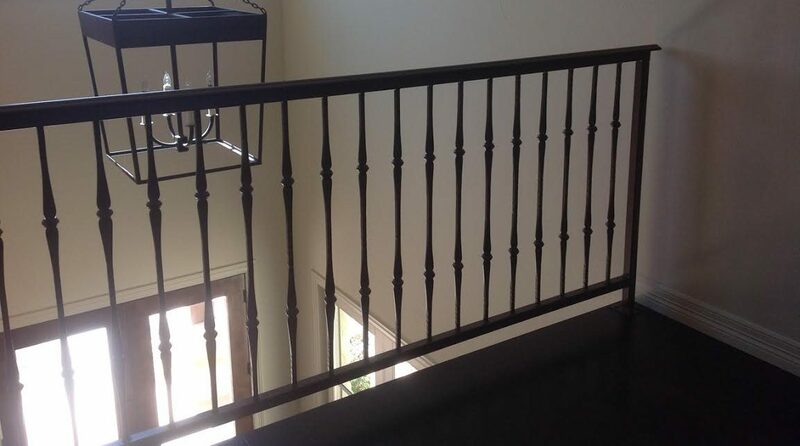 We have years of experience serving San Marcos and will happily help you with your next custom home build, home remodel, masonry project or custom fencing. 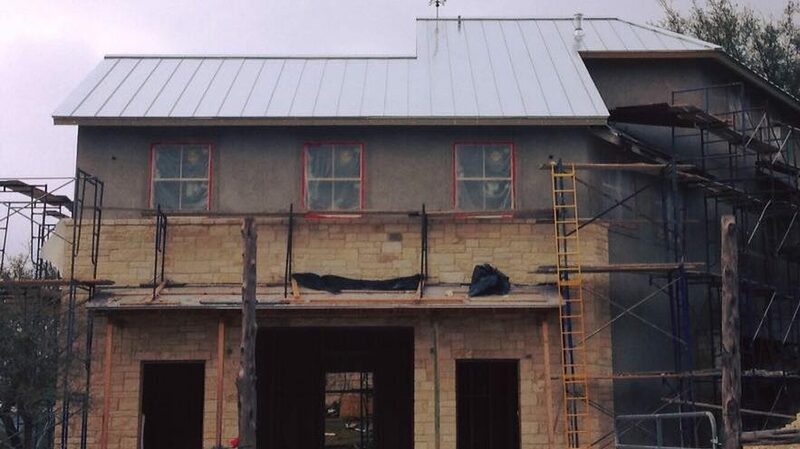 Let us be your San Marcos General Contractor! There’s so much growth in the San Marcos area that it seems like the city grows closer to Kyle/Buda and New Braunfels every day. 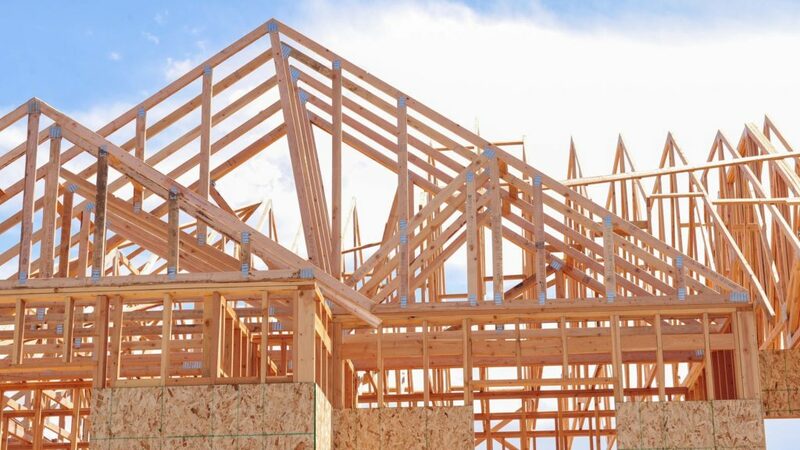 Whether you’re building a new home in the subdivisions off 35 or a large patch of rural land, CMW General Contractors are expert San Marcos Custom Home Builders. We’ll handle your home, regardless of what style you prefer, and build you the perfect living space! With all the new construction going on in San Marcos, it might be easy to forget that the majority of the homes in the area are still 30-40 years old or older. 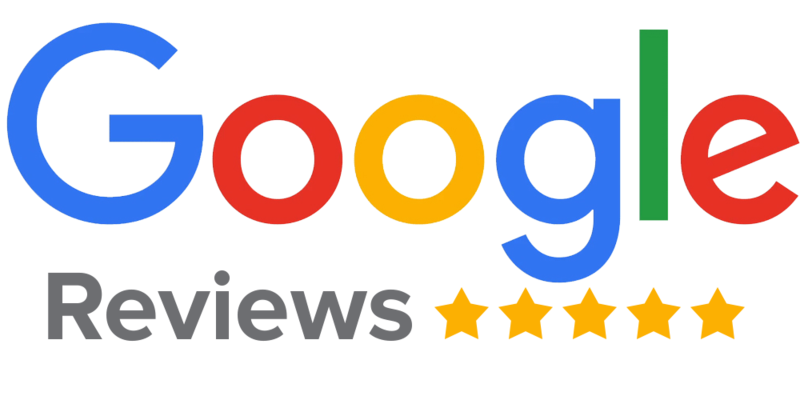 If you’re tired of looking at something you’re not in love with, call CMW General Contractors to be your San Marcos Home Remodeling Contractor. We’re experienced with all types of home remodeling projects and can turn your current space into your dream home. Where you’re out in the country off Ranch Road 12 or living right in town near Cheatham, it’s never a bad idea to have a good fence around your property. CMW is San Marcos’ Custom Fence Builder and can handle any type of project. We build wood, wire, pipe, metal, picket and stone fences, plus we design custom gates and entryways to personalize your space! When you look around the square, you’ll notice two common trends: all of those buildings are very old and have been around forever and that they’re all made with stone siding. If you want the same longevity and curb-appeal for your home, contact CMW General Contractors. 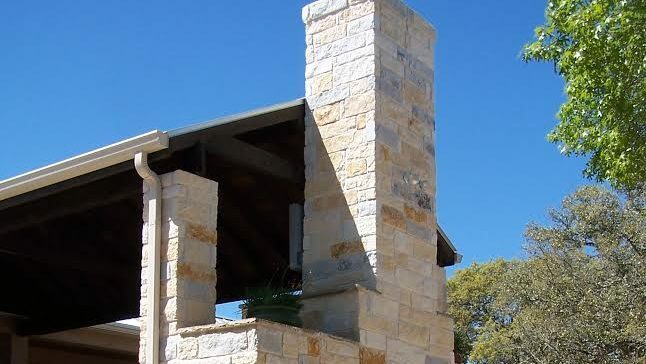 We’re San Marcos Masonry Experts and can build any type of stone or concrete structure you can dream up! Maybe you think metal buildings are just for barns out in the Hill Country. If so, you’re dead wrong! 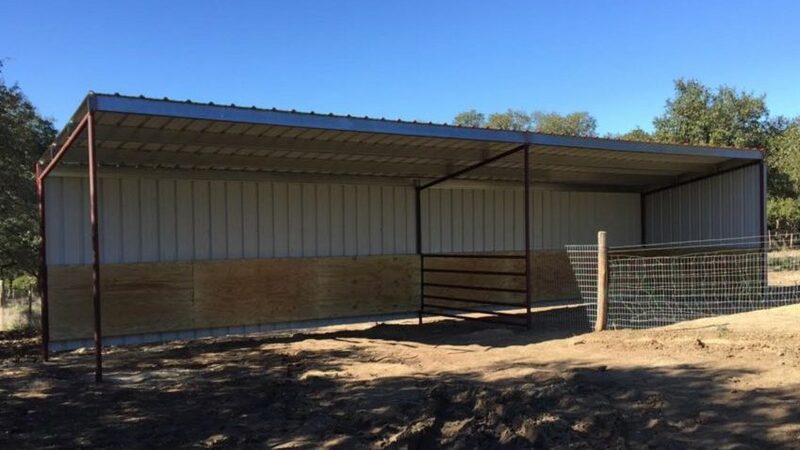 When you’re dealing with San Marcos Metal Building Contractors like CMW, you can build just about anything out of a metal frame structure. Let us build your metal frame shop, metal frame barn, metal frame custom home, metal frame carport or metal frame pavilion. Where is the perfect place to enjoy a dinner or round of drinks with your loved ones? On your own outdoor patio or outdoor kitchen, of course! We build beautiful, custom outdoor kitchens, outdoor entertaining areas, outdoor patios, outdoor grills or pergolas and gazebos. 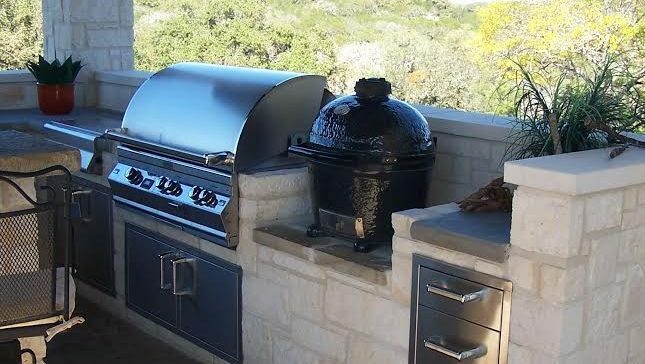 If you want to live in luxury in your own backyard, you need CMW, the premium San Marcos Outdoor Kitchen Builder. San Marcos, New Braunfels, Gruene, Wimberly, Dripping Springs, Driftwood, Hunter, Kyle, Buda, Martindale, Uhland, Canyon Lake and more! 78666, 78640, 78132, 78676, 78130, 78133, 78655, 78656, 78638, and more!